Do you recognize names like Jim Jones and David Koresh? 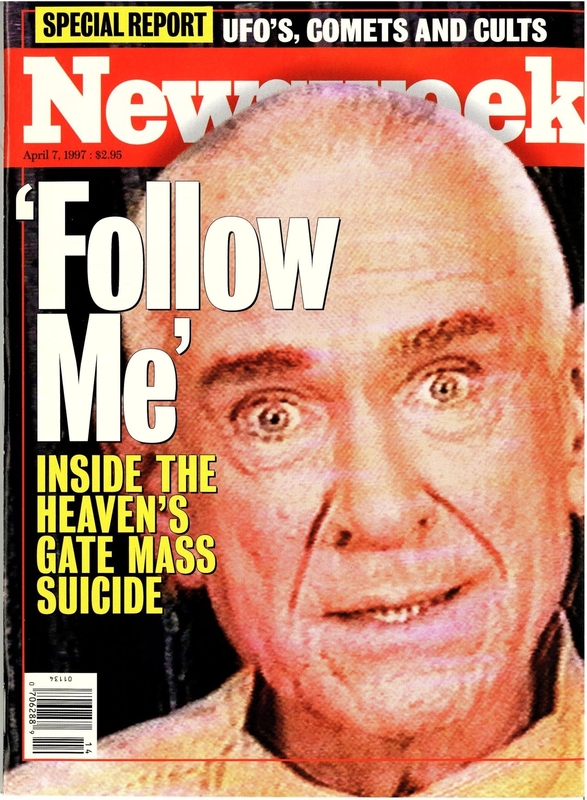 You might even remember Marshall Applewhite. They’re just three of the myriad charismatic leaders who persuaded ordinary people to follow them into death. I’m an ordinary person, too. So why am I still here? “Cult behavior” fascinates me. What is it that Scientology offers its believers that attracted Tom Cruise and repulsed me? During the stridency of current political rhetoric, I wonder if we’re watching the resurgence of a particularly ugly cult experience from the mid-1950s — when I was eight to twelve years of age — and watched America begin to unravel on our first TV set. Is it odd that the two programs I recall from that never-to-be-repeated experience of a “first” television are Milton Berle and the televised hearings of the House Committee on Un-American Activities, a congressional committee created to uncover disloyalty and subversive in the United States. Founded in 1938 as a special committee, it became permanent in 1945 and made the Cold War even more frigid as the committee’s interests shifted from Fascism to the perceived Communist threat from “agents” in key government positions and commercial activities that might influence public opinion, such as newspaper publishing and Hollywood’s film industry. Though HUAC gets the lion’s share of vilification, it was its Senate counterpart, the Government Operations Committee under the leadership of Senator Joseph McCarthy (R-WI), that we might see reflected in the pronouncements of Donald Trump. The eerie parallel ought to be sufficient cause for reflection.The question for me concerns the likely appearance of a cultish following of Mr Trump. 5. Sociology: a group having a sacred ideology and a set of rites centering around their sacred symbols. The American Psychological Association proffers a definition, though I haven’t looked at its update in the new DSM. Many cults and their charismatic leaders have come and gone during my seventy years: several have been religious (Jonestown; Heaven’s Gate; Branch Davidians; Scientology), while others are more secular (AmWay and Mary Kay) and operate much like Ponzi schemes. In this light, Trump has created no cult. Rather his canny insight to popular culture — which should come as no surprise because of his many financial interests in hostelry, gaming, and attendant “signature” branding — has touched the residual core of latter-day McCarthy-ites from the ’50s: older White heterosexual men watching their power wane as people of color push them into minority status, and as women, gays, and other minority groups achieve significant social gain. Older “norms” once thought immutable are threatened by social change and demand to be defined by law: What does it mean to be married, for example, or to be Caucasian or Christian, and which flavors of Christianity are true? 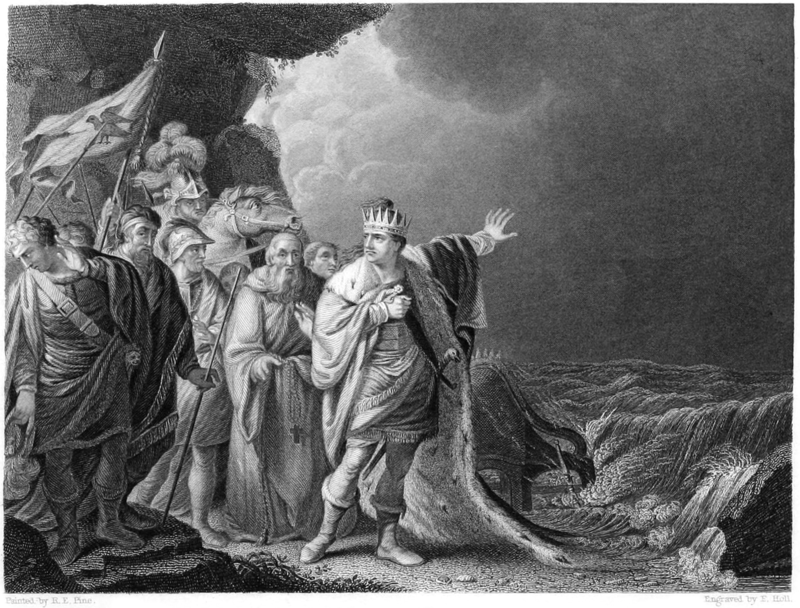 They have seen the advancing tide of heterodoxy and, like Canute the Great, stand ankle-deep, ordering the waves to recede. Journalist Chris Mooney (whose bona fides will be suspect to anyone on the right) has written The Republican Brain: The Science of Why They Deny Science — and Reality, which I highly recommend. Mooney admits at the outset that it might just have legitimately been titles The Democratic Brain because the point remains the same: we are bifurcating into two species, 1) hunter-gatherers who daily face the world, embrace change, engage the unfamiliar, and strategize solutions, and 2) those who maintain the home fires and the status quo, fear change, dismiss science, and reject critical thinking. There is objective science to back his contentions. As someone who has fought for change in my small way, it isn’t the enemy without that concerns me; it is the stranger behind me in the check-out line, the person sitting next to me on the bus, and the voter who just vacated the booth that I’m about to enter to cast my lonely ballot. Focus on the Family’s James Dobson suggests that homosexuals should be rounded up and put in concentration camps in the American “Outback” (actually in Wyoming), and Reverend Kevin Swanson has gone a significant step farther, suggesting his own brand of Sharia Law advocating enforcement of biblical injunction “… that homosexuals should be put to death.” Republican presidential candidates Cruz, Huckabee, and Jindahl were in attendance at Swanson’s last soirée, casually dismissing the notion of distancing themselves from his rhetoric. So called spiritual leaders such as Jerry Falwell Jr, Franklin Graham (son of Billy), and the Robertsons (father Pat and son Gordon) whip their followers to a fine frenzy, then stand back unapologetic when the bullets fly or the baseball bat connects with its target. Apparently its OK to shout fire in some theaters. I haven’t exhausted the topic of cult behaviour but may not have the strength to follow through as I gird my loins for the onslaught. By agincourtiowa in Uncategorized on Thursday/10/December/2015 .